A committee of State Senators has tabled a bill which would have provided for about $100 million in state construction projects—many of them on state University campuses. The bill tabled by the Senate Finance and Claims committee paid for those projects with cash. They were all removed from a bonding bill proposal that died in the House. There are still efforts in the legislature to get those buildings built. The motion to table this mammoth Long Range Building Program in the Senate Finance Committee passed 17-3—widely bipartisan. In total, this bill has about $230 million in construction funds from a variety of sources. But about $100 million would have paid for projects that used to be in the state bonding bill. Projects ranging from a new Montana Historical Society building to the new Missoula College. The Long Range Building Program would have paid for these projects with cash out of the state’s general fund. Many Republicans don’t like the idea of bonding—taking loans out for the buildings. They want to pay up front. That’s why they took all the projects out and put them in the cash plan. Two Tribal Water Compacts were all that were left in the bonding bill. Representative Cook still wanted the bonding plan to stay alive and make it over to the Senate just in case. But it didn’t, bonding proposals take a two-thirds vote of a legislative chamber—and even the eviscerated bonding bill couldn’t swing it. Now there isn’t enough money to pay for them with cash. Senate Finance tables the cash plan, then tries again to work with the House to muster the two-thirds vote required to bring the bonding bill back to life and another two-thirds vote to send it over. Then Senate Finance revives the cash plan, then they have both. 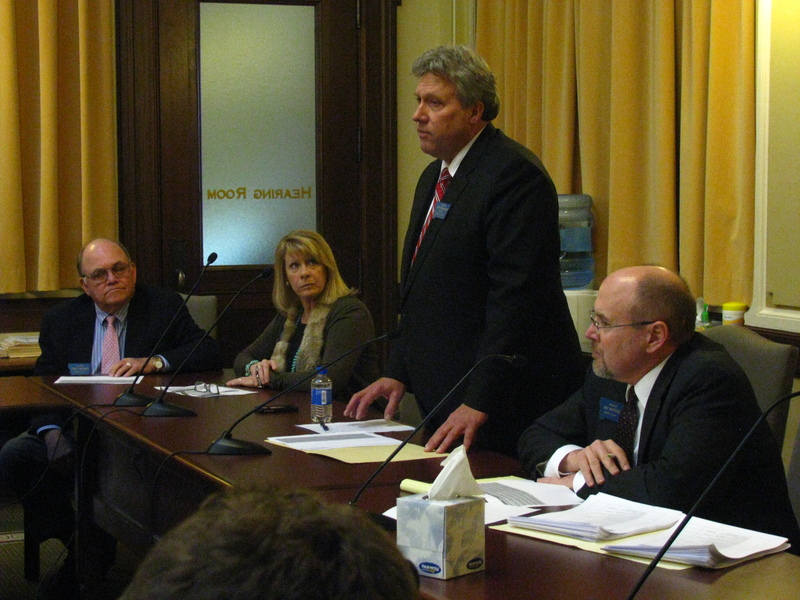 “That is the idea, to put both vehicles in Senate Finance and Claims so they can see what the cash balance is,” said Rep. Galen Hollenbaugh (D-Helena), maybe putting some back into bonding, maybe keep others in the cash plan. Legislators could remove projects too—and some are trying to remove the contentious Missoula College project. Senator Eric Moore (R-Miles City), he’s the one that brought forward the move to table the bill. He’s not a fan of moving anything back to a bonding program, but he says at this point in the session—it’s tough to know what’s going to happen. “This is where things start to happen really fast so nothing’s ever completely dead, nothing’s ever completely certain until we Sine Die, pound the gavel and the Governor signs it,” he said. The Legislature is scheduled to wrap up April 27th. When a suburban New York newspaper, The Journal News published the names and addresses of concealed carry gun permit holders in two NY counties in December, gun rights advocates were enraged. NRA President David Keene called it “an incredibly irresponsible… attempt by the elite to demonize people who own firearms legitimately,” according to POLITICO. Journal News Publisher Janet Hasson said, “In the wake of the Sandy Hook shootings, (we) thought the community should know where gun permit holders in their community were, in part to give parents an opportunity to make careful decisions about their children’s safety.” The newspaper has since removed the listing due to a new law passed in New York which provides increased privacy protections to gun permit owners. The Montana Department of Justice says over 30-thousand concealed carry permit holders live in the state, as of mid-December. The bill would make the information one has to fill in for a concealed carry permit confidential information for use only by the local sheriff, who decides on the distribution of the permits. This information, including “name, address, physical description, signature, driver’s license number…and a picture of the permittee,” is currently public record. 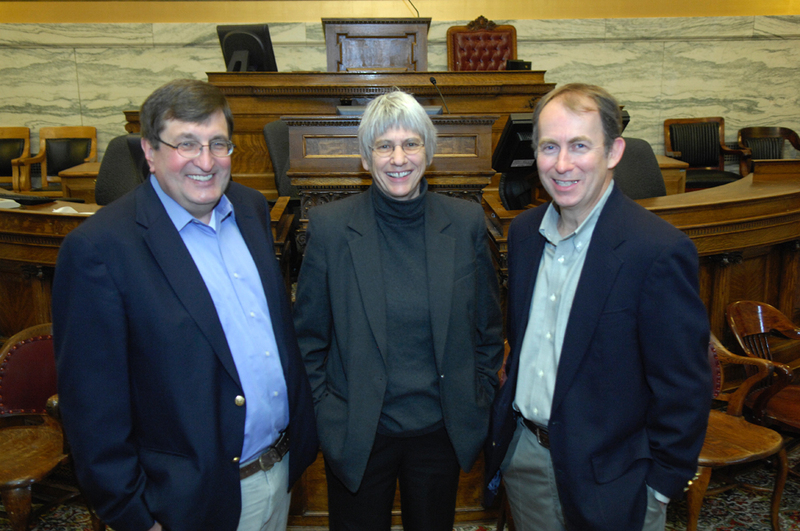 Boulder Monitor Publisher and Editor Jan Anderson argued against the bill. “There are legitimate reasons the public is entitled to certain information and indeed there are valid reasons in this situation,” she said, suggesting someone feeling threatened should be able to check if the person threatening them has a concealed weapons permit. 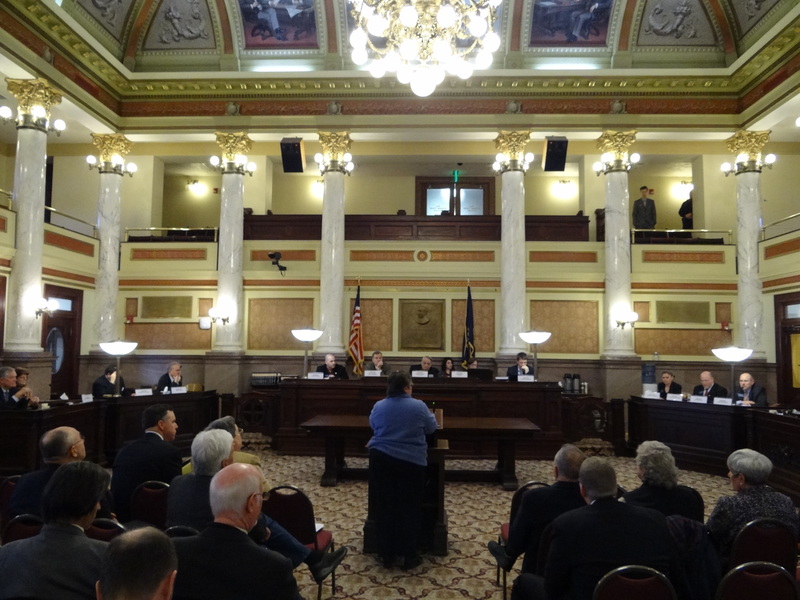 The Montana Newspaper Association also opposed it, arguing instead for emphasis on another bill, SB 37, which makes much of the same information confidential, but keeps the concealed carry applicant’s name and address on public record. No action was taken on the bill Wednesday.